Nowadays, iPhone games are very popular in the aspect of recreation and entertainment. As a matter of fact, iPhone adventure games have taken a more and more important role in our lives. You can play a character to explore the virtual world and defeat the enemies to achieve a certain goal in adventure games. They help us foster the sense of confidence and independence and develop a strong character. If you are looking for the best adventure games for iPhone, this post would be exactly what you need. 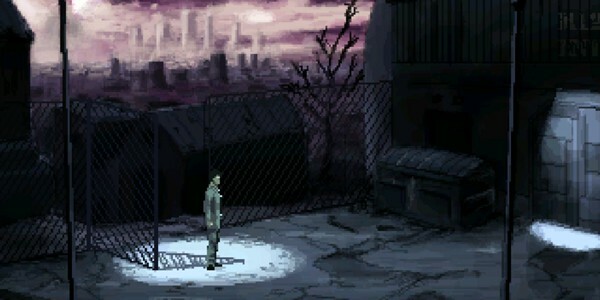 You may wonder which are the best adventure games for iPhone. There are plenty kinds of iPhone adventure games available, some focusing on horror, some drawing on scientific fiction themes, and some exploring through murder mysteries. Each kind of iPhone game has its own merits and characteristics, and it’s up to you to decide which one to try. The Five of the best adventure games for iPhone are listed as follows. If you want to relax yourself and escape from the boring daily life, Alto’s Adventure is suitable for you. 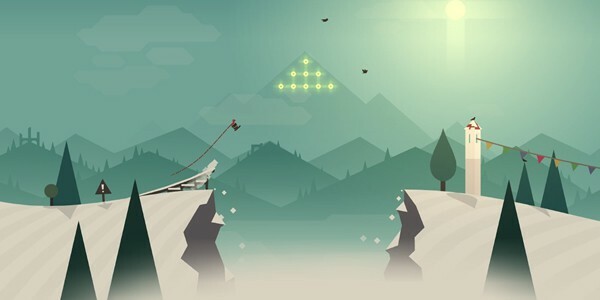 It’s a side-scrolling skiing game which requires you to deal with difficult terrains and jump over hazardous obstacles. It stands out as a result of the minimalist visuals it provides, which is extremely inventive and impressive. Moreover, it is characterized with symmetry and basic shapes, and the fun and simplicity of the game are something you will become attached to and develop a yearning for. It is one of the best adventure games for iPhone that will always make you satisfied and excited. 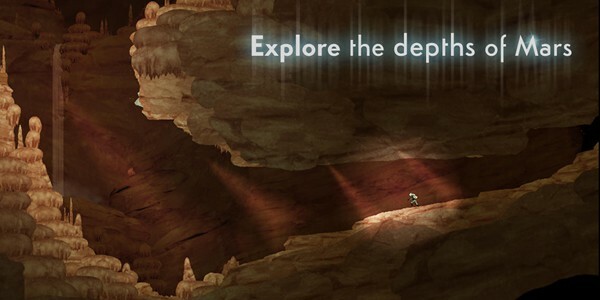 Walking Mars is one of the best adventure games for iPhone. Unlike the typical adventure games which focus on killing the aliens or destroying civilizations, Walking Mars offers you the experience of cultivating a new life on Mars. It is exciting and rewarding in the process where you could apply scientific knowledge and exhibit creative talent, as the work you have to do is to improve the ecosystem inside the cave you encounter and try to create a better environment for the new life. Anyway , it is the best adventure games for iPhone that worth your consideration. 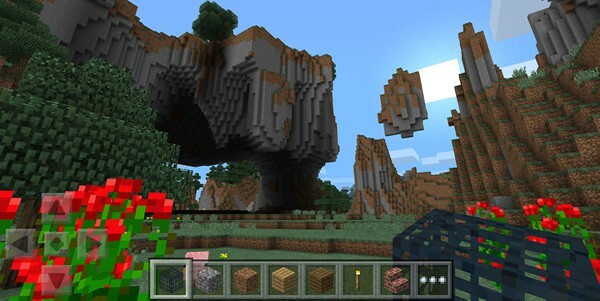 Minecraft is quite different from the traditional adventure games which are full of combat and killings. Minecraft offers you the opportunities of making up your own stories upon your imagination，and it helps you develop the sense of independence and creativity. It is a kind of sandbox adventure game which requires you to make tools for yourself and create buildings freely and independently. Also, you will make friends online and work hand in hand in order to fulfill some kind of common goal in the process. If you’re fond of reading scientific fiction and exploring the unknown world, you’d better choose Gemini Rue. It is one of the best iPhone adventure games with the characteristics of elements and inspiration absorbed from the hot scientific fiction films such as Blade Runner. You participate in the lifelike and immersive exploration simulation, and the fascinating story is gradually unfolded on the screen when you play the game. With every click on the screen, you get the experience of exploring into a weird plot with the main character, which fulfills your desires for exploration and satisfies your curiosity. Anyway, Gemini Rue is interesting , challenging and engrossing. 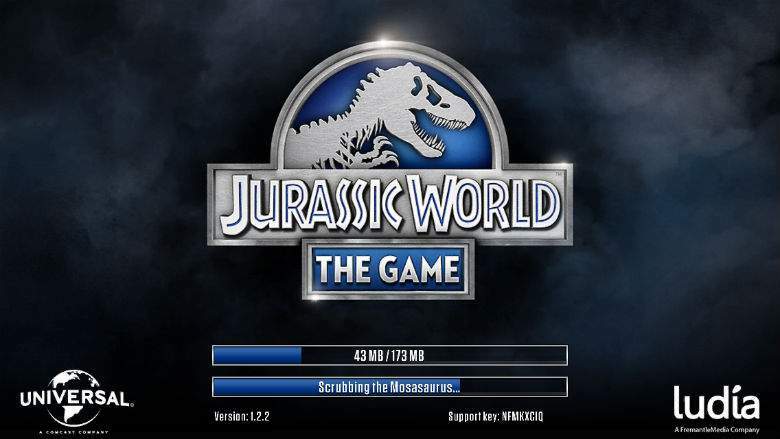 If you want to raise dinosaurs and feed them as pets, Jurassic World is recommended, as it is one of the best free adventure games for iPhone. You will learn how to take in charge of a park full of dinosaurs while playing Jurassic World. In the game, the daily business for you is to take care of dinosaurs, in the other words, you have to feed them, train them and evolve them to defeat your friends’ dinosaurs in the arena. Meanwhile, you have to hatch new dinosaurs and sell them for food and money. Anyway, A shrewd mind is required in order to maintain the park and take care of the dinosaurs. The Jurassic World is your own paradise where the dinosaurs are fed and kept as pets. It is really fascinating for fans of dinosaurs. After playing those games for a while, you’d probably be able to achieve great ranks in it. And when you achieve something in the game, remember to take a screenshot to memorize it if you really like the game, this is something a lot of game enthusiasts would do when playing a game. If you don’t want to lose those game data, which prone to happen during daily usage like when you try to update to the latest iOS version, you’d better back up your game data first before anything bad happens. You have two choices when backing up game data on your iPhone, the first is iTunes and the second is iCloud. Since those games usually take up a lot of space on your iPhone and not a lot of people have had their iCloud storage plan upgraded, iTunes is the better choice here. By using iTunes to back up your iPhone, you will have your game data as well as your game screenshots backed up in a safe place. 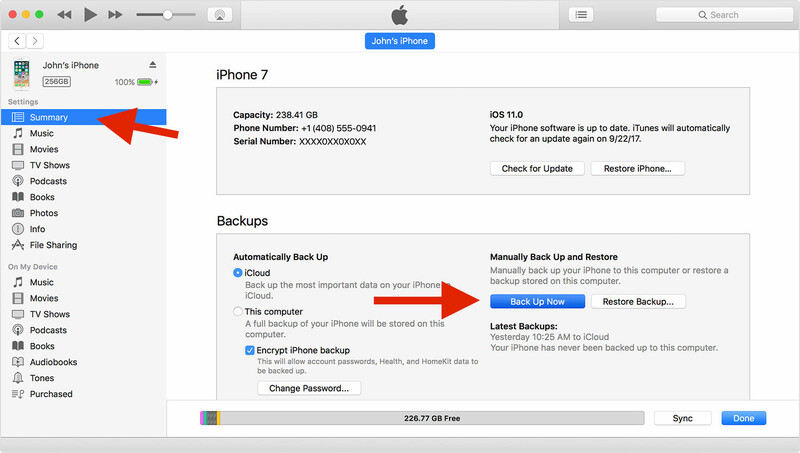 Below are the instructions for you to back up iPhone game data and game screenshots. 1. Use a USB cable(the one that comes with your iPhone is recommended) to connect your iPhone to your computer and then launch iTunes. You should be able to find the iPhone icon in the upper left corner of the interface. When you find it, click on it to open Summary. 2. There’s a Back Up Now button in the Backups section. Click on it to allow iTunes to start backing up your iPhone. When the process is done, you will be able to see the time of the last backup created under the Back Up Now button. 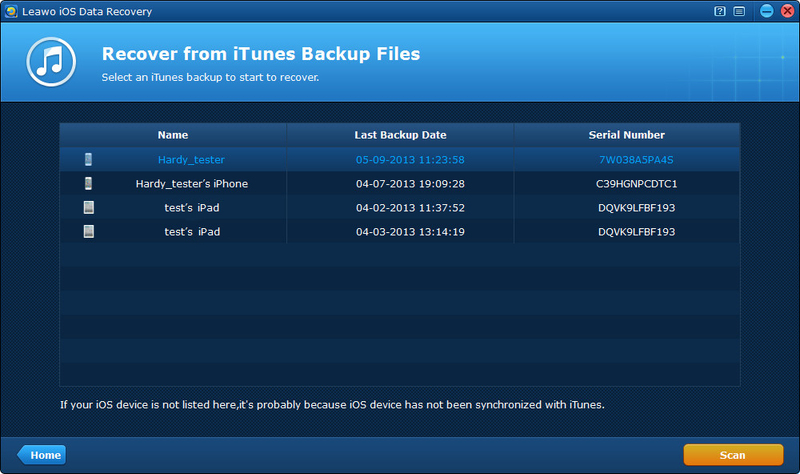 If you want to extract the game screenshots or other photos in the iTunes backup, here’s a great program for you. 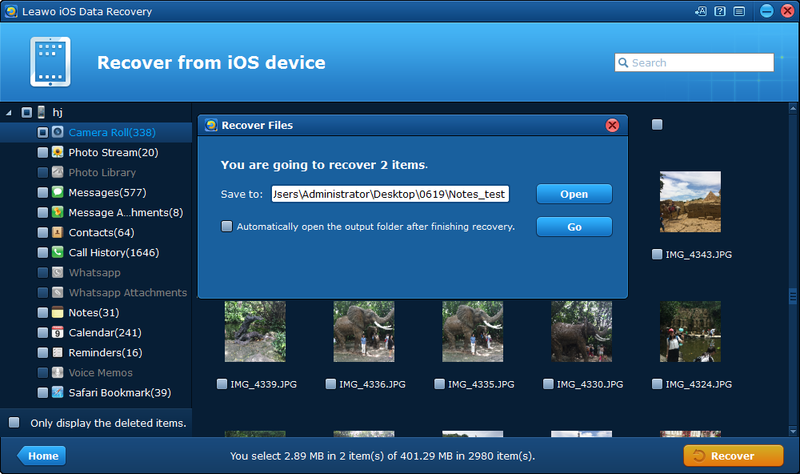 Leawo iOS Data Recovery is a powerful program designed for iOS device users to recover lost data. What makes it better is that you can also use it to back up data like photos, messages, contacts and more on your iPhone to PC and extract data like photos from iTunes backups. It’s extremely useful when you got your photos like the game screenshots or a recent photo you take deleted accidentally from your iPhone. In that case, you can use this program to extract the deleted photo from iTunes backup without having to restore the whole backup to your iPhone. 1. Fire up Leawo iOS Data Recover on your computer. 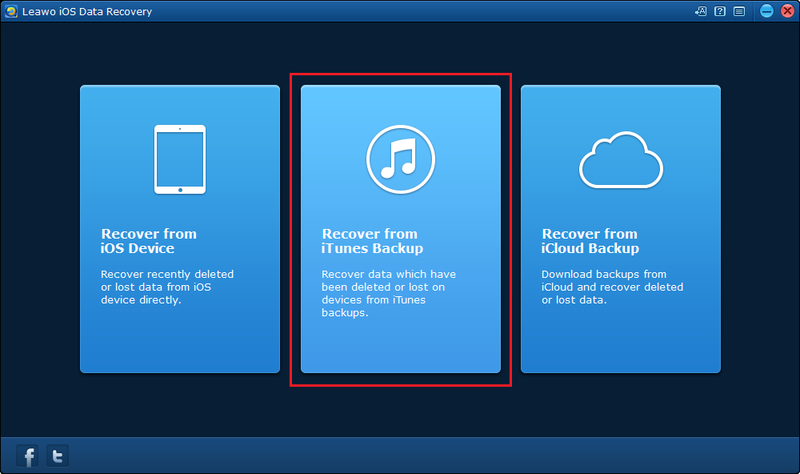 Click on the tab in the middle:Recover from iTunes Backup. 2. Next is a list of all the backups you’ve created using iTunes on this computer. 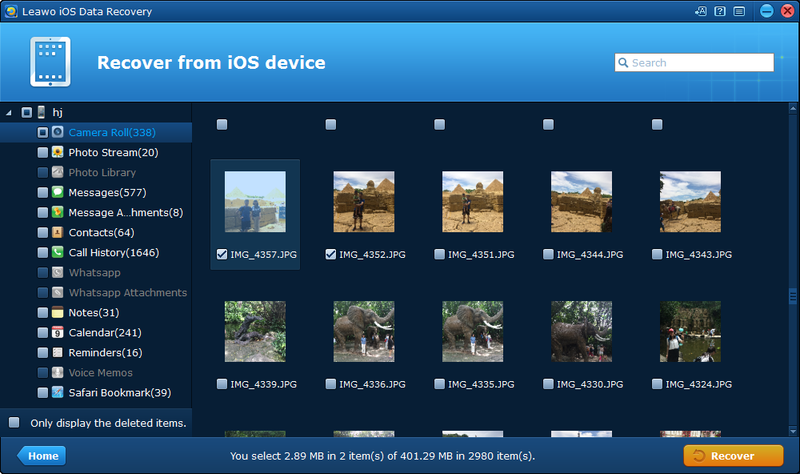 Select the backup that contains the photos you want to extract and then click the Scan button located in the bottom right-hand corner to allow the program to scan the backup. 3. After the scanning is done, click on Camera Roll on the left side of the program to view the photos in the backup. And then select the ones you want to extract to your computer. When you are done selecting, click Recover. 4. Following that is a popup window, set the folder to store the photos you are about to extract from the backup by clicking Open and then click Go to allow the program to start extracting the photos. It should be done real quick. The adventure games for iPhone can help you foster the sense of confidence and independence. Find the iPhone adventure games according to your hobby and taste. Five of the best adventure games for iPhone are listed as Alto’s Adventure, Walking Mars, Minecraft, Gemini Rue and Jurassic World. If you are interested, here we’ve also got the best free iPhone games and the best racing games on iPhone.